I was tagged by Uma at Books.Bags.Burgers, so today I'll be doing the Chocolate Book Tag! Thanks, Uma! Plus, I just love chocolate, so this sounded really fun anyway! Jodi Picoult doesn't shy away from difficult topics, but this book about a school shooting is definitely hard to read at times. This was a fun and funny story and it definitely had some relevant lessons on how we let social media rule our lives! I'm pretty sure I'm the last person on Earth to read this book! I really need to get to it soon! 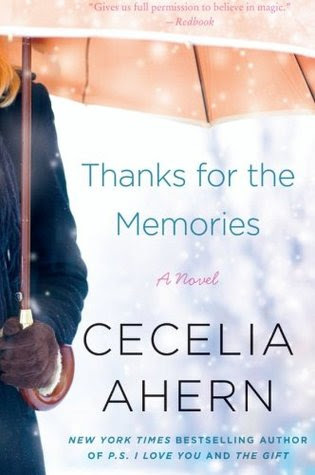 This book makes me melt into a puddle of tears every time I read it. 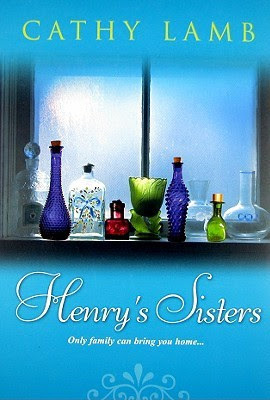 The relationships between the Bommarito siblings are complicated yet loving, and Henry himself will just steal your heart. Unfortunately, I didn't love this one as much as I thought I would! I've been obsessed with this book since I read it earlier this year, and I'm recommending it to everyone I know! I love this non-traditional love story, but my favorite character is the main character Joyce's dad. He is funny and sweet and lovable and wise - I just feel happy when I read this book. 8. Box of chocolates - what series have you read that you feel has a wide variety and something for everyone? 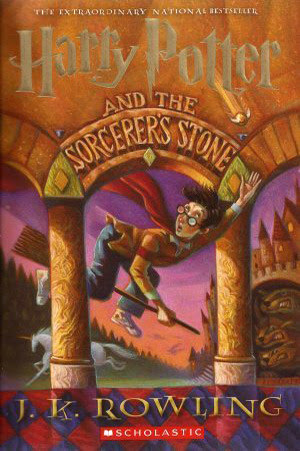 Ok, this is a bit of a cop-out, but Harry Potter really does have something for everyone! I read it as an adult, and I enjoyed just as much as kids do! 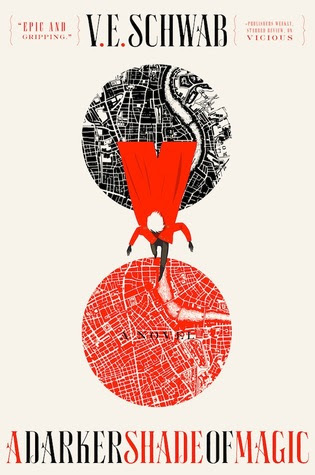 You are not the last person to read A Darker Shade of Magic . I want to read it too but haven't gotten to it yet. I need to look up Thanks for the Memories. Dark Matter was awesome. Fun tag!! That makes me feel better! It's on my TBR, I swear! 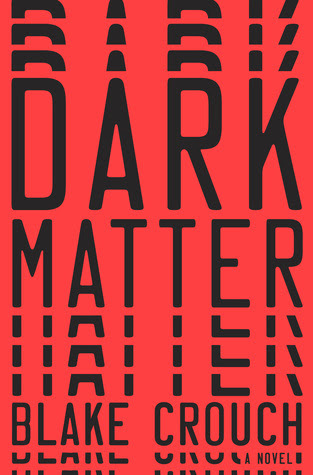 I can't recommend Dark Matter enough, I loved it so much! Count me in as having not read A darker shade either. And IA entirely with My so Called Perfect Life as white chocolate! That book was FUN! Haha, I guess there are more of us out there than I realized! I know, I want to go glamping so bad now! Haha! This tag is awesome. I love chocolate. You do need to read the Shades of Magic series. They’re a lot of fun. I know, I know! Hopefully I'll get to it soon! Interesting list. 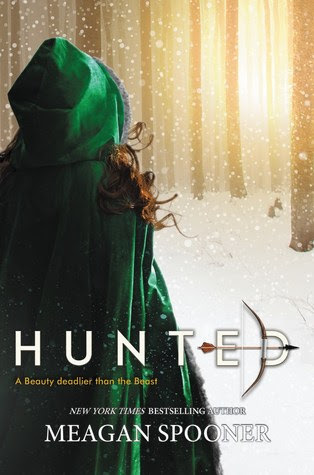 I have a couple on my list to read like Hunted and I did recently read the Sophia Kineslla book, and who doesnt' love Harry Potter? 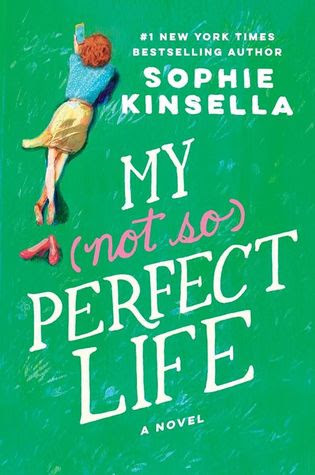 The Sophie Kinsella book was so good, and yeah, Harry Potter is just amazing! And same here w/ Dark Matter- it was awesome! Oh, I know, I recommend it everyone! Oooh! I have to do this one too! :) Thanks Uma! Some great books on this list (I too have yet to read Shades of Magic!!!). I'm sad you didn't like Hunted. I'm dying to read that one! I can't wait to read your answers! I hope you like Hunted!